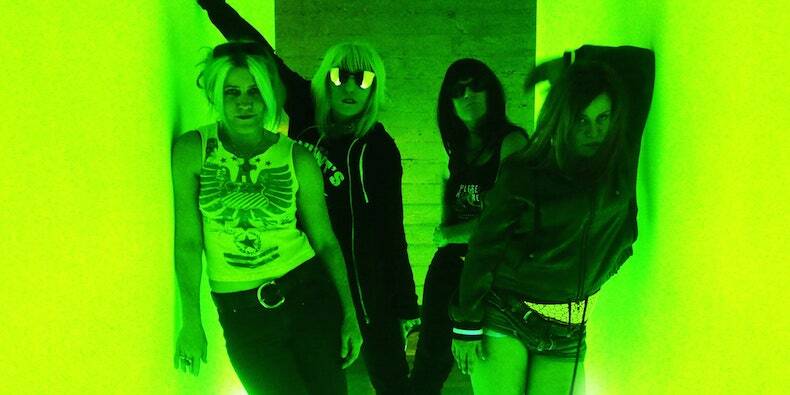 L7 will be releasing two new singles this fall, with the first one expected to surface on September 29. This will be the band’s first new music in 18 years. On another note, their new documentary “L7: Pretend We’re Dead” will be released on October 13. This entry was posted in L7, News and tagged L7, new music, new singles, new songs, Rock. Bookmark the permalink.